After my blog post on job interviews went live, I received some really great feedback. Whilst some of my points may seem obvious to some, it was really well received! I’m done a bit of recruitment in previous jobs, and I’m currently covering recruitment at my current job. I’m not a full time permanent recruiter – but I do know what my colleagues and managers are looking for (and what they are not). 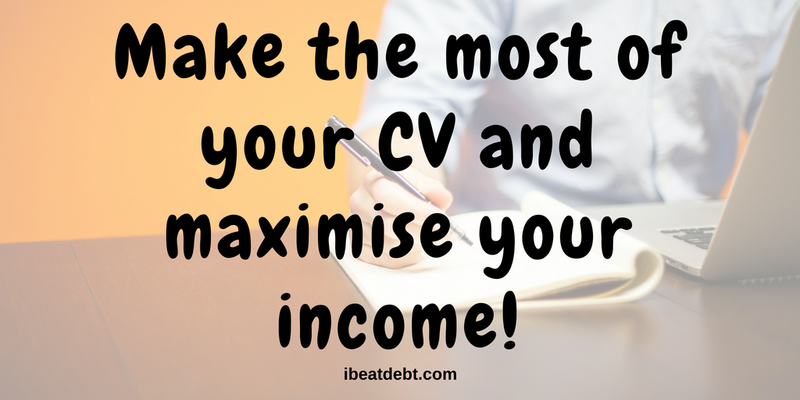 I’ve therefore decided to put together some of my top tips for writing your CV. A spelling, punctuation or grammar mistake, particularly if there are several, is always a bad start. A recruiter will immediately take you less seriously. If these aren’t your strong points, either get someone else to proof read it for you, or you could even write it in a word processing programme (such as Microsoft Word) and then spellcheck it there and copy it over. Just remember if you do this, that it won’t spot every mistake. For example – the word right is spelt correctly but has a completely different meaning to the word write. Make sure the dates follow on. For example June 2014 – September 2015 followed by September 2015 onwards. If you have any gaps in your CV – make sure you acknowledge it. It doesn’t matter if you were a student, a stay at home parent or just unemployed due to a change of circumstances – it is better if you are upfront. If you are able – it is a good idea to include a covering letter. I’m not crazy – I know you are never going to write a bespoke covering letter from scratch for every job application you submit – it is fine to have a general template. I would however recommend tweaking it for every role you go for. You can do something simple like pick one or two things from the advertisement and give examples of how you meet the criteria. The additional effort will not go unnoticed. General sweeping statements like “I have the required experience/knowledge” will look lazy and need to be quantified with examples. If a recruiter has 100s of CVs to look through everyday, they may only look at it for a few seconds before deciding whether to read the whole thing or move on. I’m not saying stick a big picture on it or do bright colours, but use your imagination and be creative. 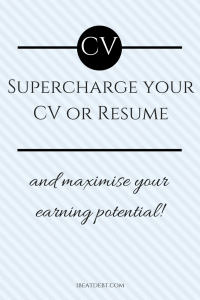 A well laid out CV can make a big difference as well. Applying for a job where you have none of the required skills or knowledge will only annoy the recruiter. 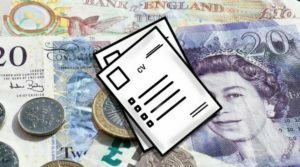 It is fine to apply for something where you don’t quite have all of the required skills, but if you are nowhere near what they are looking for then your CV will go straight in the bin. You might think you could do the job, but there will probably be several other applicants with a lot more relevant experience so don’t waste your time or that of the recruiter. At the end of the day, your CV is the job equivalent to a holiday brochure. You need to highlight your strengths, what you can offer and why the company should choose you over anyone else. Remember to not make your CV too long, but sell yourself. Struggling to get an interview? There are other things you can do. You can get a free professional CV review on many websites. If you are registered with any recruitment agencies – they should be able to advise you on how to improve it as well. No matter how amazing your CV is, if you just don’t have the skills or knowledge, you won’t be getting interviews. Self improvement doesn’t need to cost you money. There are loads of online free courses to develop skills. I keep an eye on the websites of local adult education providers too and have attended some courses there too. I may not get a qualification at the end of it, but additional skills and knowledge will help me to sell myself. Another option is to consider work experience or volunteering. Doing some unpaid work in the field or sector that you want to work in will show future employers how serious you are. This is on top of the exposure to new skills and knowledge that you will get during that time. Whether it’s a regular thing, or just a one off, look around for any opportunities you can. 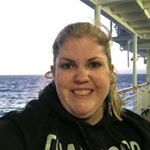 I know for a fact that these can help – I have a friend who started volunteering on my recommendation, and after a long job hunt, finally got a job in an office because she had gotten her foot in the door and picked up some experience. Good luck and remember – keep at it – the perfect job won’t fall out the sky for you – you have to go out and find it! Sound advice on the fine aspects that job seekers often miss. Completely agree with your point on selling ourselves, by highlighting the value we bring to the table! Absolutely! When selling on eBay you highlight the best bits of the item, so we need to remember to focus on our best bits too! ?